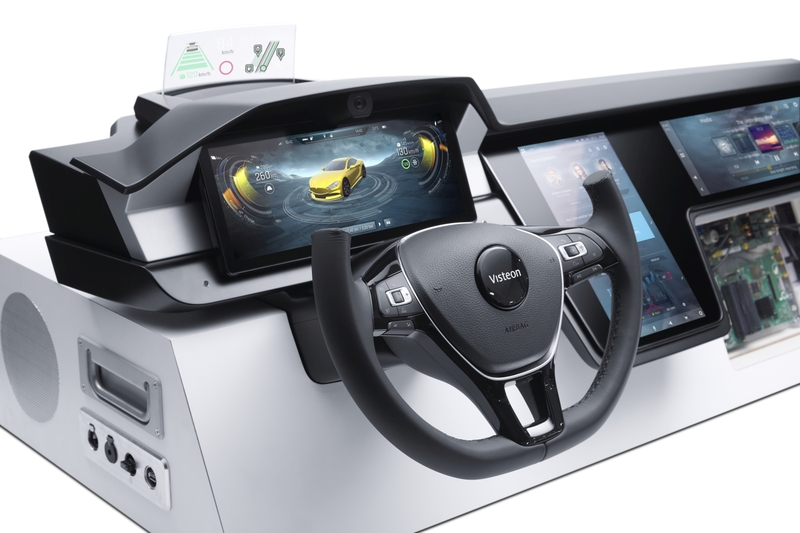 Visteon Corporation is showcasing a variety of new cockpit electronics platforms featuring the latest automotive solutions from Qualcomm Technologies, a subsidiary of Qualcomm Incorporated, at CES 2019 in Las Vegas. 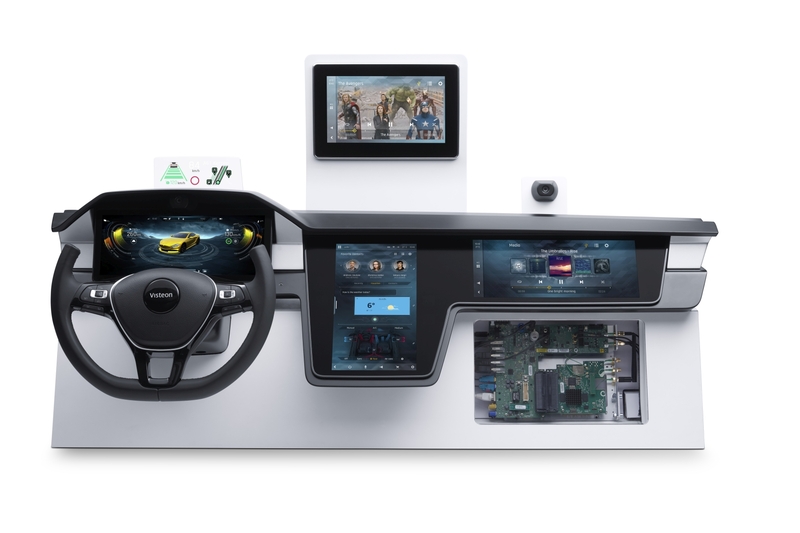 The SmartCore™ offerings will integrate the instrument cluster, a head-up display (HUD) and Visteon’s infotainment platform into a single domain controller. 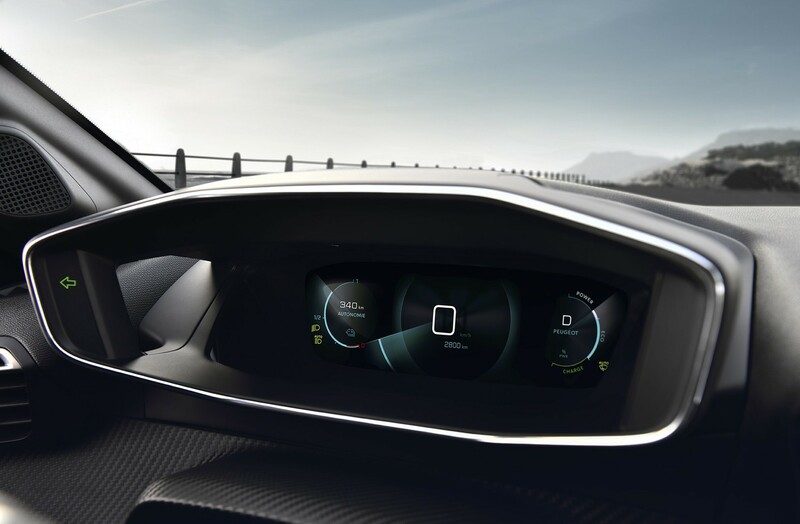 Visteon engineers already are working on integrating lighting, heating and air conditioning displays into near-future versions. 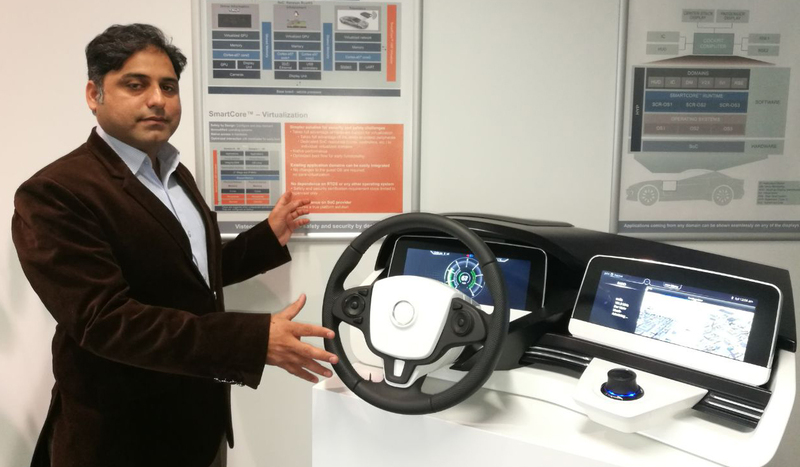 Visteon Corporation (Nasdaq: VC) – a leading automotive cockpit technology company – is unveiling its DriveCore™ autonomous driving platform at CES® 2018. 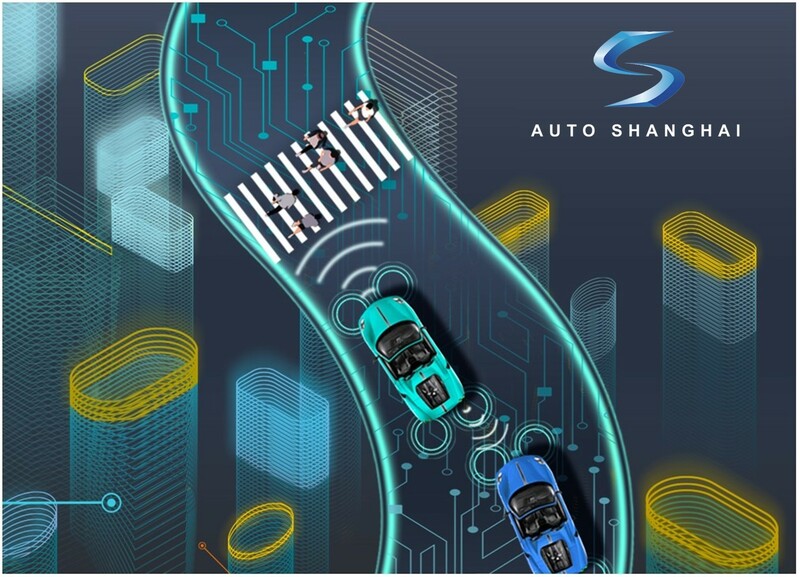 Designed to accelerate the development and commercialization of autonomous driving technology, DriveCore™ is the first solution to allow automakers to build autonomous driving solutions quickly and in an open collaboration model.